CWI, CWI. (2015). 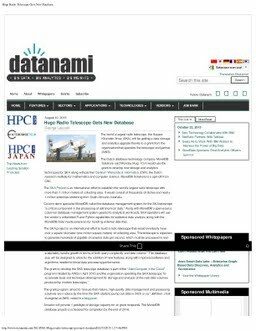 Huge Radio Telescope Gets New Database - Datanami.